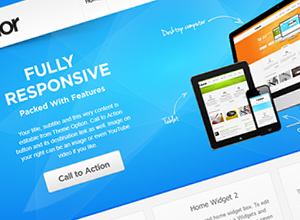 Welcome to Themes Responsive . Providing free high quality responsive WordPress themes and responsive support. Enjoy!